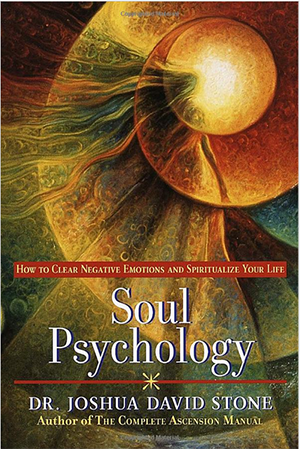 We are currently studying Joshua David Stone's book entitled "Soul Psychology: How to Clear Negative Emotions and Spiritualize Your Life." You will discover who you really are and your personal power to overcome any challenge and create the life experiences you desire the most. This dynamic series will give you a quantum leap in your spiritual development and growth. Abraham-Hicks 17 Seconds to Money!